. :: Russia and France were victorious at the opening of the Children-EM ::. After the training jump occurred on Tuesday afternoon for the first major test of strength in the European championship trials. 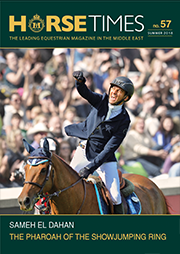 A total of 110 participants from 26 different nations presented their first championship course over 1.25 meters, the 33 could overcome errors. For all stands tomorrow a short break to, because on Wednesday to take their running competition in attack the Juniors and Young Riders. Time at eight clock in the morning of the second day was ushered in at the junior European Championships in Lake Arena Wiener Neustadt with the training Jumping Young Riders and Juniors. The discharge space shone on from the morning hours in the fullest splendor and offered the established do a perfect stage for spectacular sports. Were incorporated into the course already not only the big ditch, but also all colorful foil made obstacles such as the new Austria affine edelweiss jump or the bright blue Lake Arena jump that fit wonderfully into the arena. The stadium with the various federations and their followers filled early in the Warm Up-Competitions. The naturally heated sentiment scary and gave the Lake Arena a very special flair. Prominence was also represented at the edge of the discharge space and so we met medalists like Willi Melliger, Piet Raijmakers and Rene Tebbel or high-caliber as Andreas Ripke, Marian and Monika Stangelova or Tomas Kuchar. 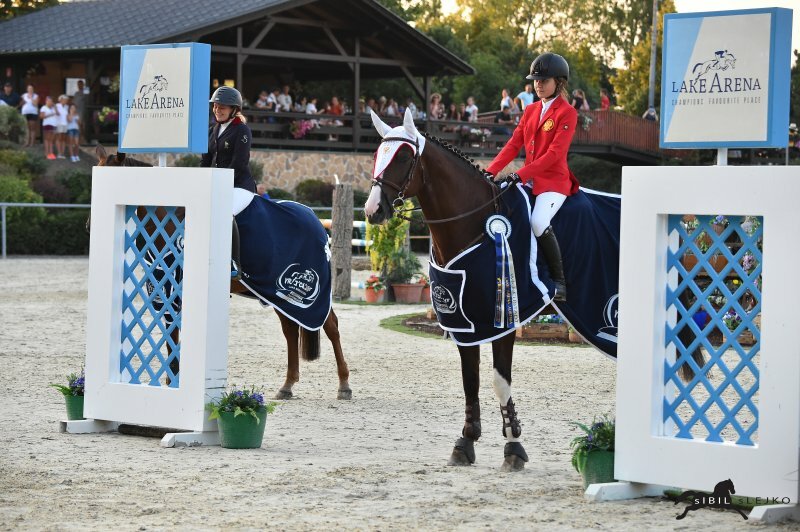 In the Children Competition , which was separated into two departments because of the large starting field, Elisa Mellec and Arina Deldinova shared the triumph. As defending champion and last year's team gold medalist, the Austrians were able to consistently satisfy take stock, because with Noelle Ruth and Marie Christine Sebesta jumpten two young Amazons knotless without error to the finish. Hannah Minich Hofer recorded eight penalty points and Sally Carina Zwiener came with twelve meters to the finish.